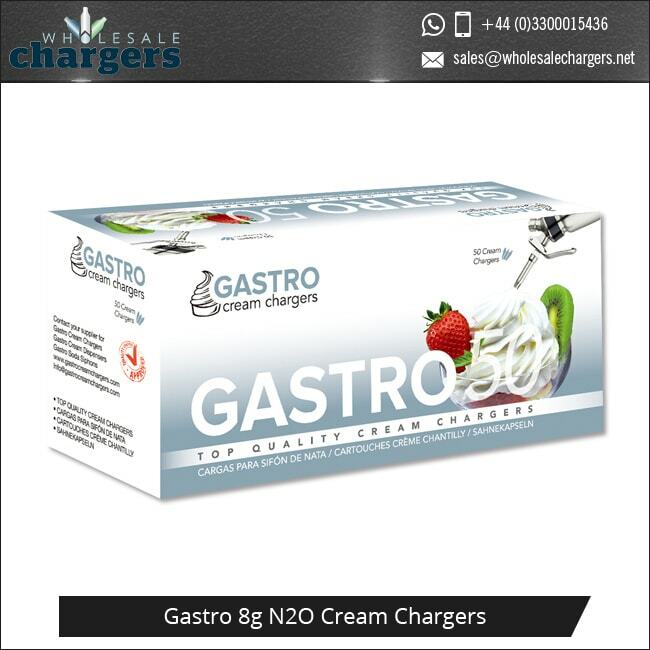 Gastro Cream Chargers are available in packs of 12, 24 and 50. 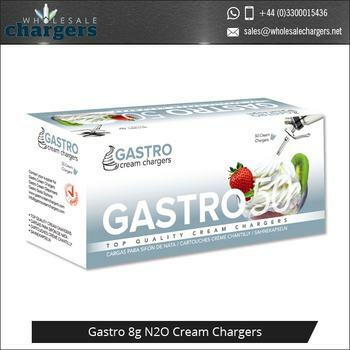 Compatible with every industry standard cream whipper, Gastro Cream Chargers will allow you to whip up fantastic results that are sure to down a treat at home or in a professional kitchen environment. GASTRO products are supplied worldwide. 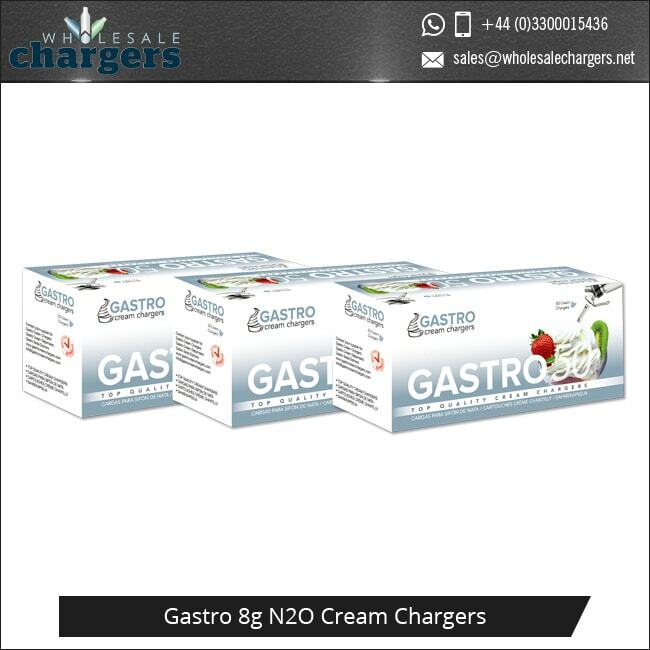 The Gastro Cream Chargers you order will be delivered in Gastro branded packaging. 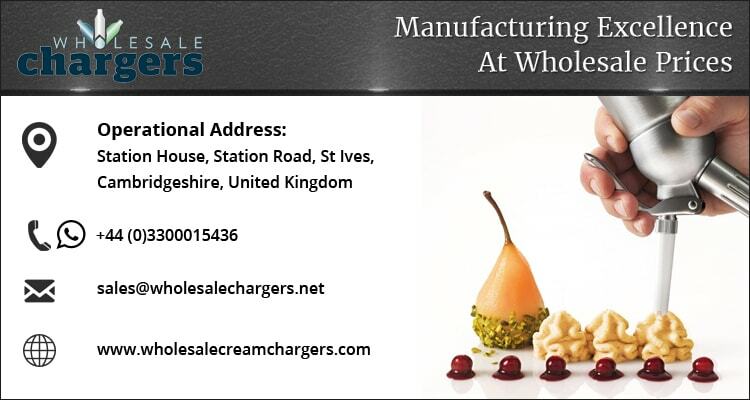 Working with some of the industry’s leading manufacturers, we have sold millions of cream whippers over the past 5 years.